Come enjoy the St. Philip Greek Food Festival on the grounds of St. Philip Greek Orthodox Church in Nashua, New Hampshire! Experience authentic delicacies homespun and handmade. 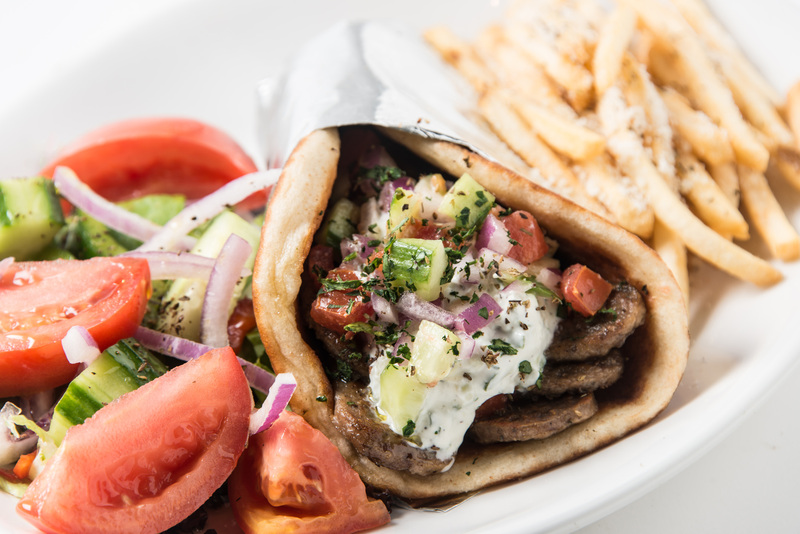 Join friends and family for a true taste of Greece in New Hampshire! Greek music and Greek dancing! FREE parking! FREE overflow parking & shuttle available from Stellos Stadium! Mark your calendars for this annual festival!